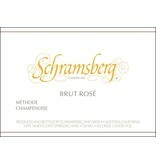 Schramsberg Brut Rosé is fruitful, complex and dry, making it both versatile with food and delicious by itself as an apéritif. The character of the wine is most strongly influenced by bright, flavorful Pinot Noir grown in Carneros, Anderson Valley, and the Sonoma and Marin coastal areas. A few small lots of Pinot Noir are fermented in contact with their skins to add depth and subtle color to this vibrant sparkling wine. Chardonnay gives spice, structure and length on the palate. 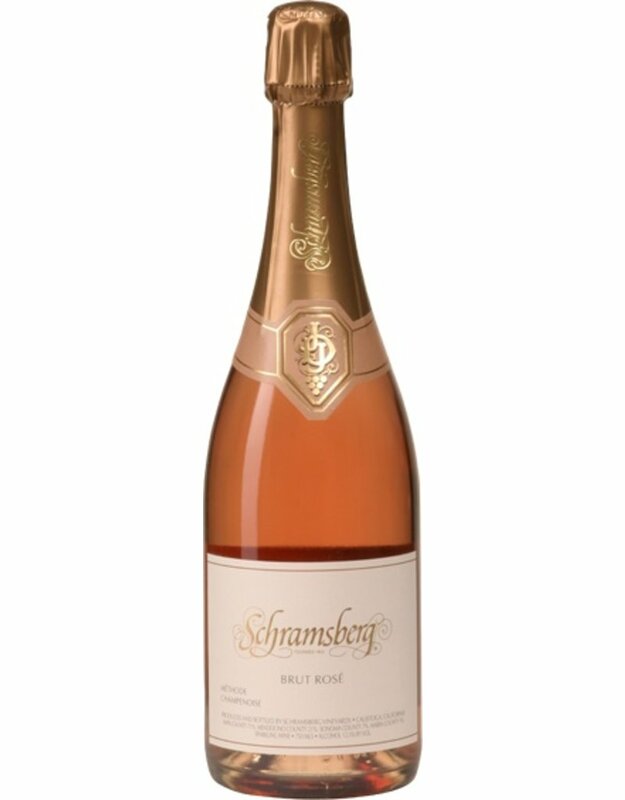 -In 1965, Jack and Jamie Davies established Schramsberg as a sparkling wine estate on the property originally founded in 1862 by German immigrant Jacob Schram. 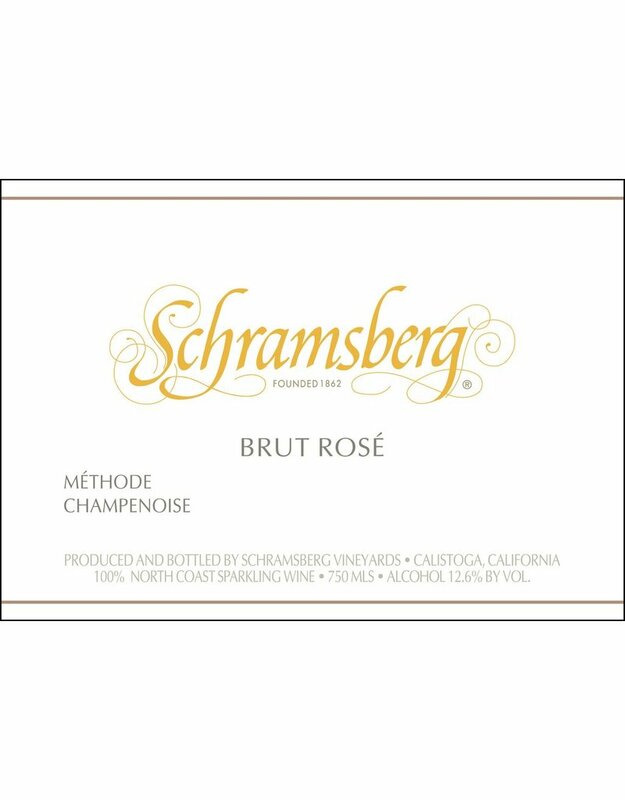 At a time when there were only 22 bonded wineries in Napa Valley and fewer than 100 acres of California vineyards planted to Chardonnay and Pinot Noir, they set out to make world-class sparkling wine in the true méthode champenoise style. 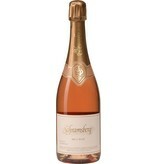 Theirs was the first California winery to provide a Blanc de Blancs in 1965 followed by a Blanc de Noirs in 1967. Now their son Hugh Davies, who was born the same year the Davies arrived at Schramsberg, leads the winery’s management and winemaking team.